Good Morning America's tweet - "🖤 #BLACKPINK IS HERE 💗 This is NOT a drill. 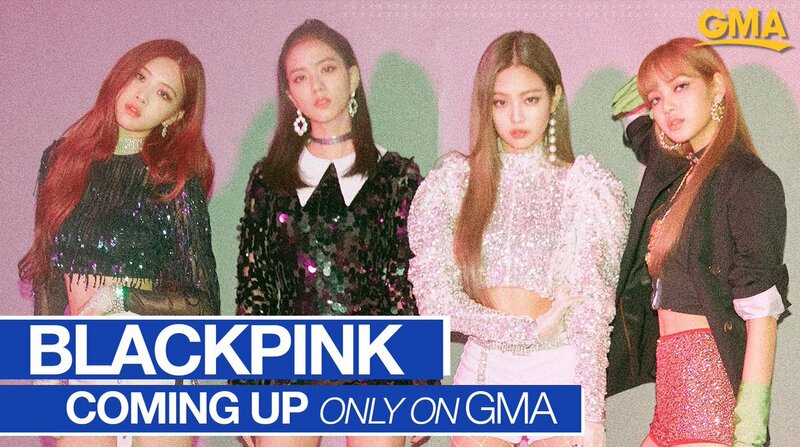 Are you ready for #BLACKPINKonGMA?! #블랙핑크 #INYOURAREA "
This is NOT a drill. Are you ready for #BLACKPINKonGMA?! Bu bir tatbikat DEĞİLDİR. #BLACKPINKonGMA için hazır mısınız? !